Grivas provides a full and detailed repertoire for White against five important openings: the Grunfeld, King's Indian, Benoni, Benko and Modern. In each case, he has recommended a line in which he has a wealth of experience, and has played a significant personal role in developing over many years. The recommendations are geared towards posing Black unconventional problems: your opponents will not be able to churn out lengthy memorized variations, but will need to solve problems at the board in positions that are somewhat different in character from those normally reached in these openings. Grivas has also chosen the repertoire so that it forms a seamless whole, and will fit alongside an English or Reti move-order, in addition to a standard 1. d4 repertoire. 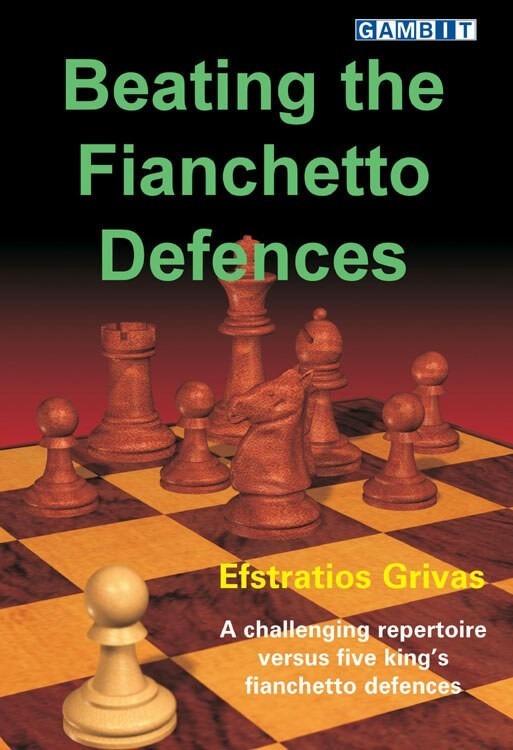 Grandmaster Efstratios Grivas lives in Athens and is also a Senior FIDE Trainer, International Arbiter and Organizer. He has represented his country on a great many occasions, winning an individual gold medal at the 1989 European Team Championship and an individual silver medal at the 1998 Olympiad. He is a federal trainer and an experienced writer.